Will this content bring honest-to-goodness value to our readers? That’s the first and only question we ask when we decide what kinds of information you will see here. Will you the readers learn something new? Be inspired? With that being said, we sometimes partner with sponsors to make that happen. We also have affiliate partnerships with companies that pay us a small percentage if you click and buy their product. This is at no additional cost to you. This blog is a collaborative blog written by a group of individuals. For questions about this blog, please contact kim@findthegravy.com. 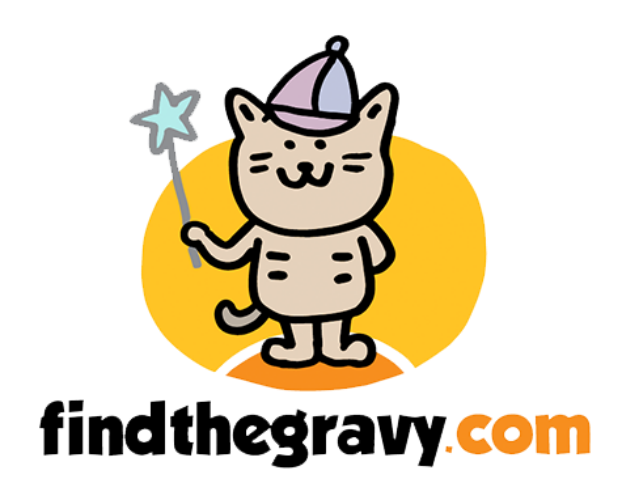 FindTheGravy.com is a participant in the Amazon Services LLC Associates Program, an affiliate advertising program designed to provide a means for sites to earn advertising fees by advertising and linking to amazon.com.